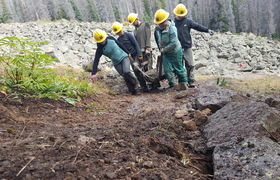 Work in the remote backcountry of the San Juan National Forest! Mountains? Desert? Rugged Wilderness? Durango, Colorado has it all!